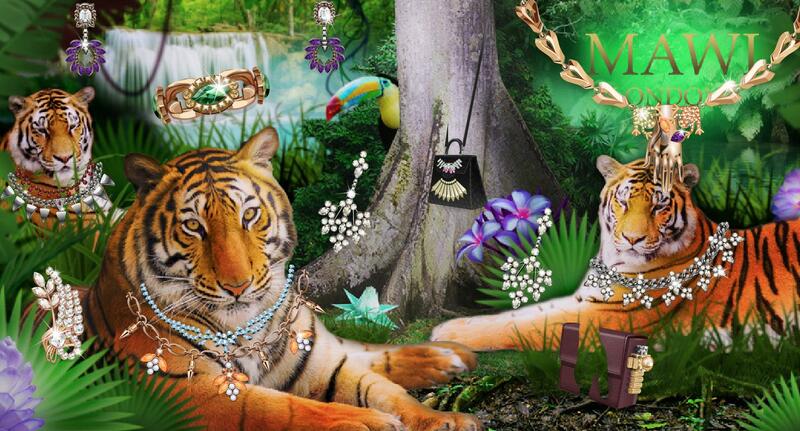 STARDOLL FREE | Underneath Stardoll Blog: MAWI Released! A new collection of MAWI has been released! The Burgundy Leather Box Clutch is SS only.